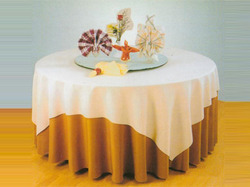 We provide best quality table clothe for restaurants and hotels. available in different color and texture and also in required sizes. 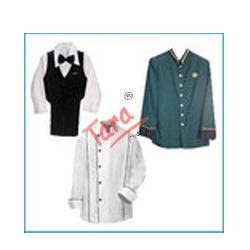 We provide hotel uniforms such as chef's, waiters, manager, darban, cashier uniforms. 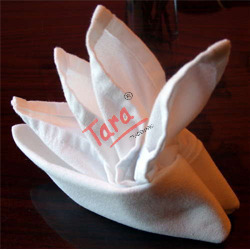 Looking for Table Clothe Napkin And Hotel Uniforms ?